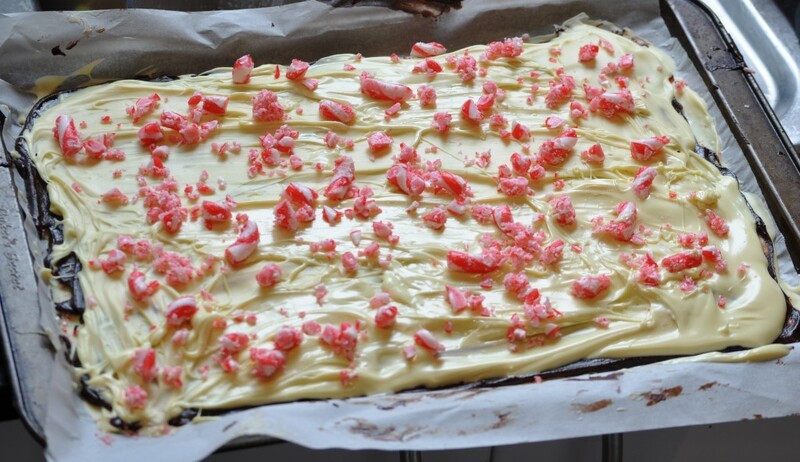 So over the past few years some of my US online friends have talked about a festive season treat called peppermint bark. I was intrigued and then I saw this. I’ve been waiting all year to make it and it hasn’t disappointed. At all. Three-Layered Peppermint Bark From Bon Appetit via Orangette 500g white chocolate … Continue reading "Three-Layered Peppermint Bark"